Commercial Director and Creative Director of the digital agency SYMBIO Václav Krbůšek loves provoking an emotional response with his work. For that he uses various tools, such as expressivity, authenticity or perfect execution. During his 10-year-long cooperation with Prague’s creative studio SYMBIO, he’s worked on campaigns for T-Mobile, ČSOB, Mattel or Peugeot. As a director, he also participated on video spots for Garnier, Hartmann – Rico, Kofola, Schweppes or Pilsner Urquell. He is also well known for his underground project called PussyWalk – a walking simulator based on Czech president Zeman. Within the past few years, Symbio has developed a number of unique and successful recruitment videos that gained the public attention mainly thanks to its authenticity, humour and candidness. It is Václav Krbůšek and his colleagues making it happen behind the scene. 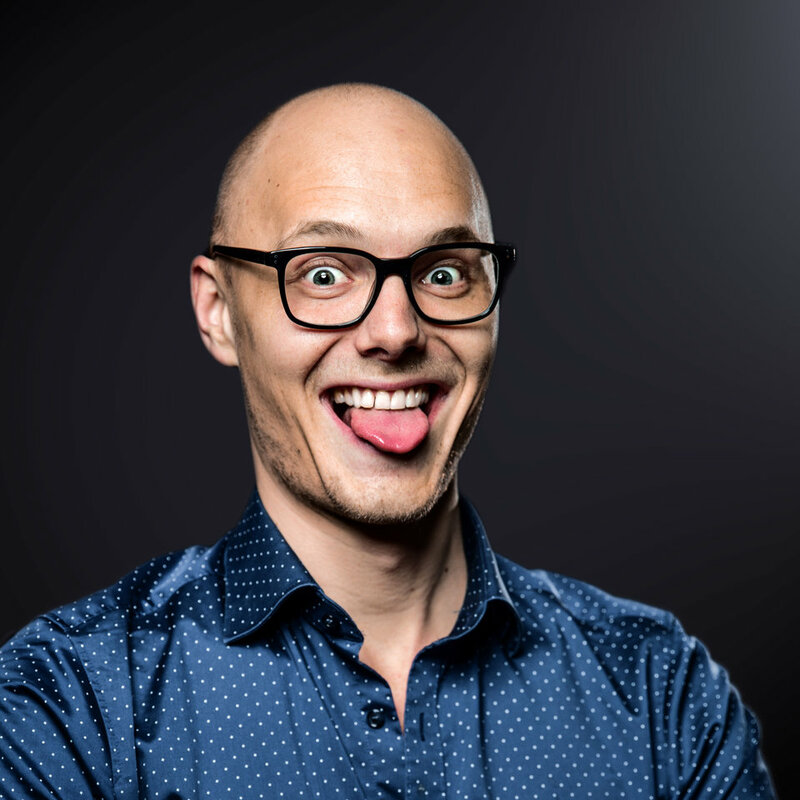 Václav will show you how to approach recruitment videos, what makes video attractive and where you should start if you decide to give it a go. He will demonstrate how to make your video authentic and why you should care. Václav can offer an outsider´s look on HR from a marketing director´s point of view. As an absolute ”freshman“ in recruitment, he has the perspective of someone not constricted by HR dogmas and old rules. If you have thought about incorporating a video into your recruitment campaign, this is your chance to get inspired.